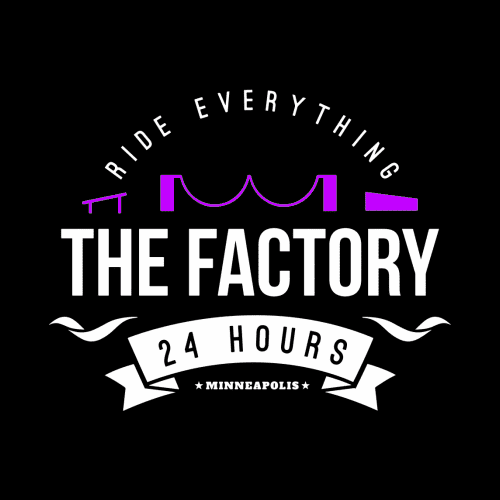 If you are planning on riding at The Factory without a Membership, and you do not plan to go to our Discount Session on Saturday afternoon or Tuesday evening, The Factory needs a heads up to schedule you access into our facility. Please fill out the form below and submit your pre-payment to ride per rider. Letting us know at least a day or two beforehand is always best, however we will always do our best to accommodate last minute requests. Is This Your First Time Riding at The Factory? If you do have multiple people riding, please adjust the quantity below based on the number of riders that are with you. If you'd like, you can have each of them fill out this form separately for individual payments. Thank you again for your support in our facility.